Gender: Women's, Girls', Children's, Unisex, Etc. Occasion: Daily Life, Gift, Anniversary, Party, Ect. Necklace with pendant in the shape of square chessboard. Main material: 925 sterling silver. 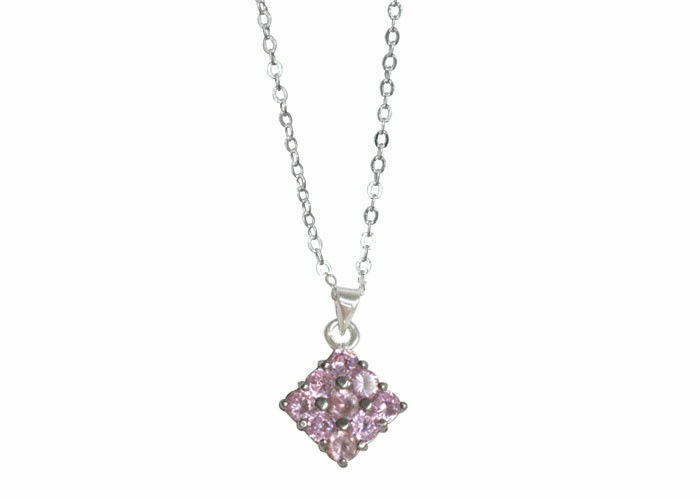 Main stone: AAA zircon in light purple color.